Who would have thought that gathering Rotten Arakkoa Eggs wasn’t the best idea ever?! I’ll never work with these people again once I’m done with the Shadow of the Betrayer achievement! 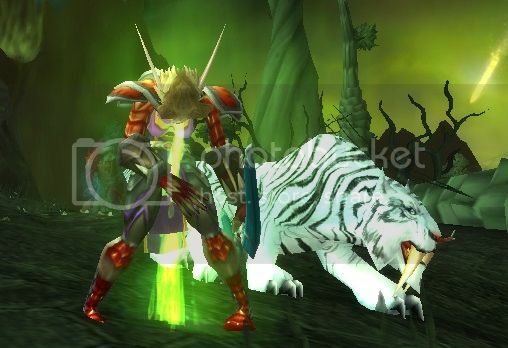 This entry was posted on Saturday, August 31st, 2013 at 03:44	and tagged with Acievements, gaming, Questing, Shadowmoon Valley, world of warcraft, WoW and posted in Stuff, World of Warcraft. You can follow any responses to this entry through the RSS 2.0 feed.